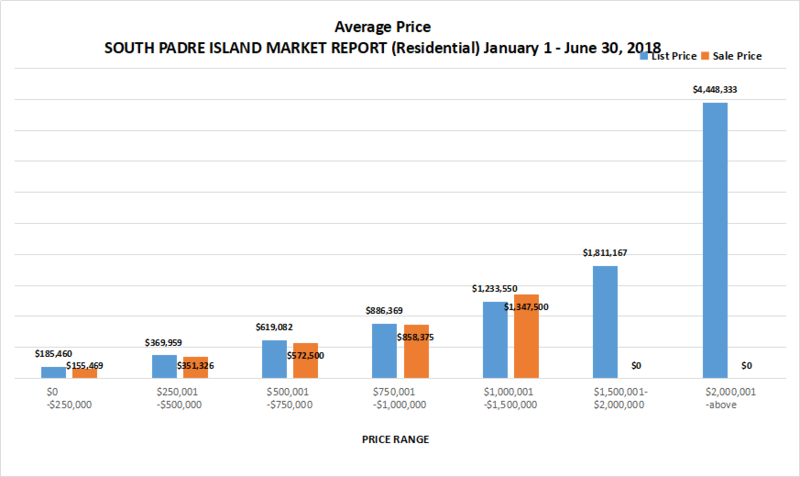 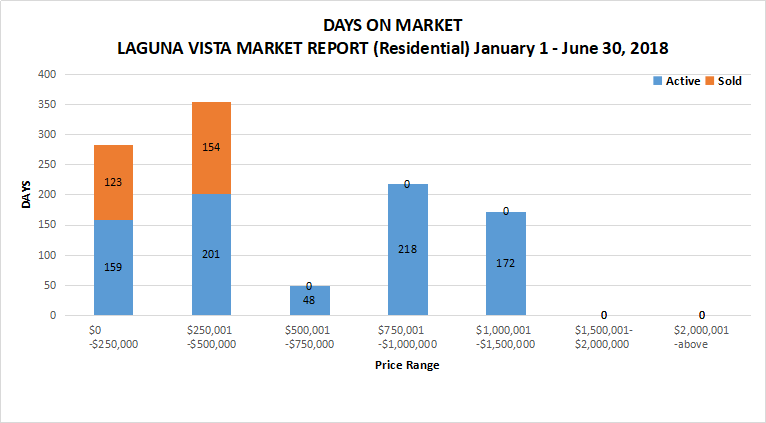 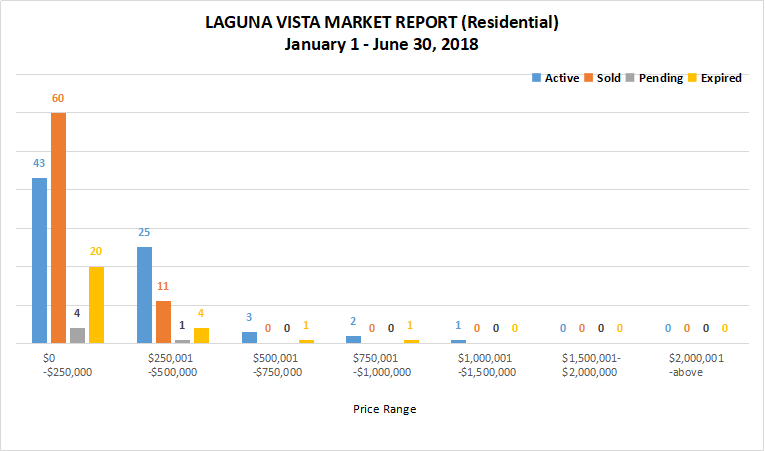 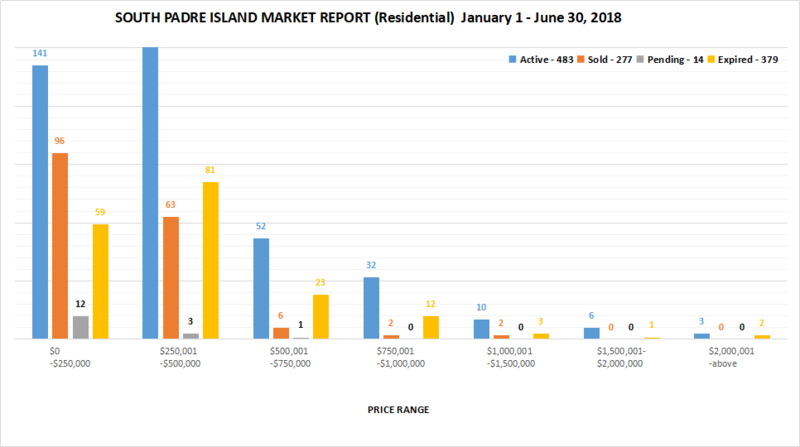 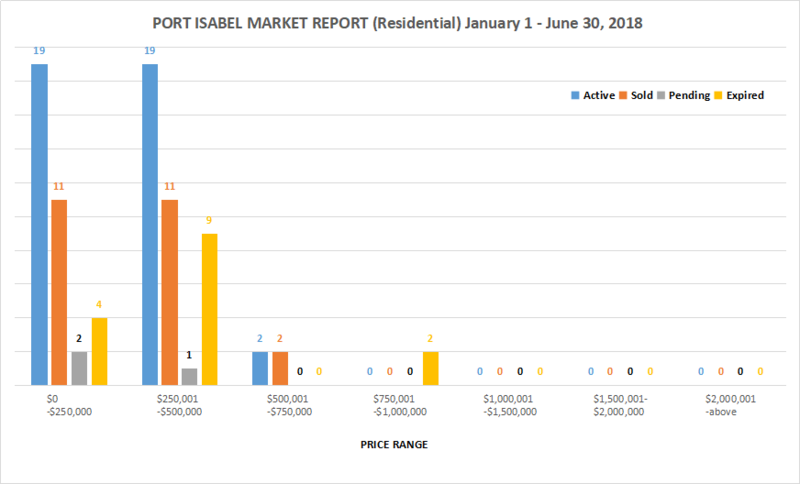 We are often asked, “how is the market?” As a service to our clients, we are constantly updating our market report. 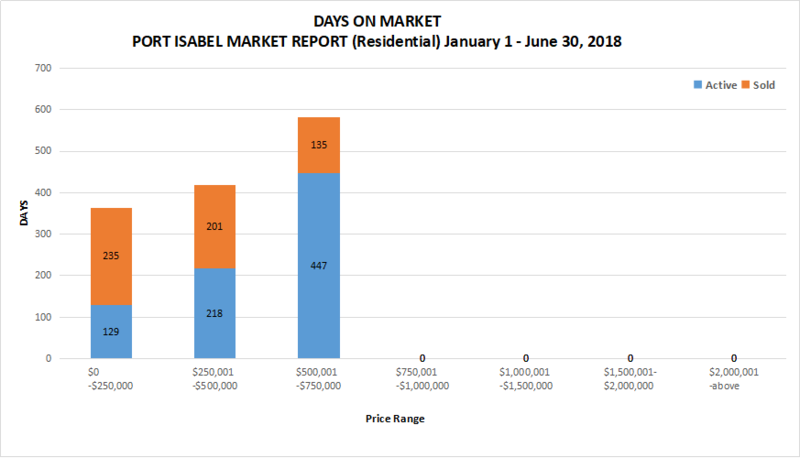 The copy of the 2017 market report below is for you. 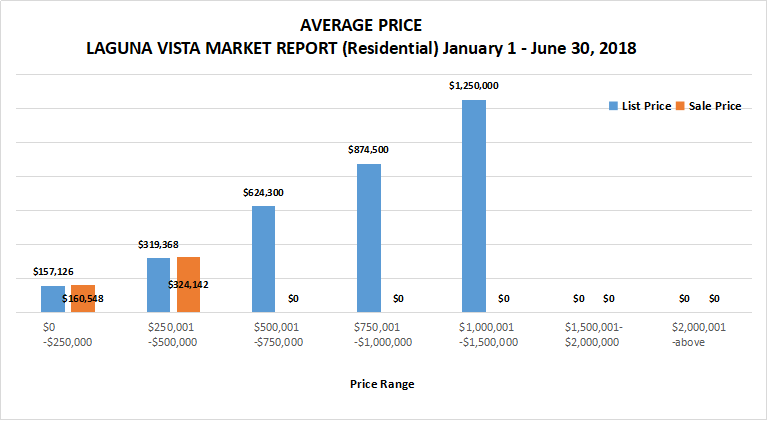 Please feel free to give any of us a call to discuss.